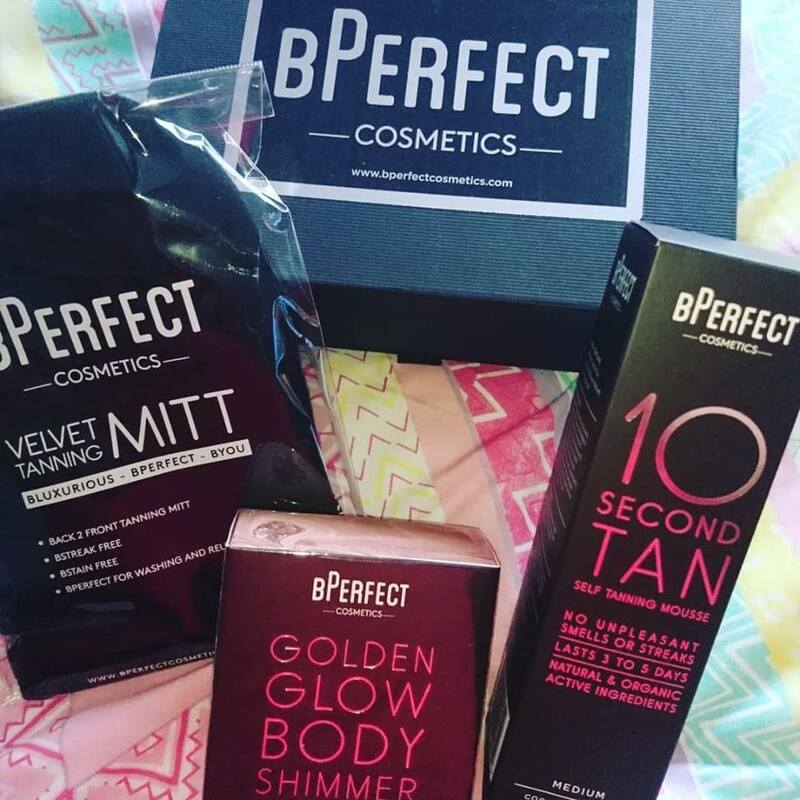 Famed as the brand behind many of our Make-Up Bag must haves, BPerfect Cosmetics have the answer for all of our last minute tanning nightmares thanks to their innovative 10 Second Tan. A few weeks back I received a lovely package from Bperfect and I was honoured to try out this tan as it it one which I had wanted to try for ages. Bperfect is created specifically with the Irish skin tone in mind. 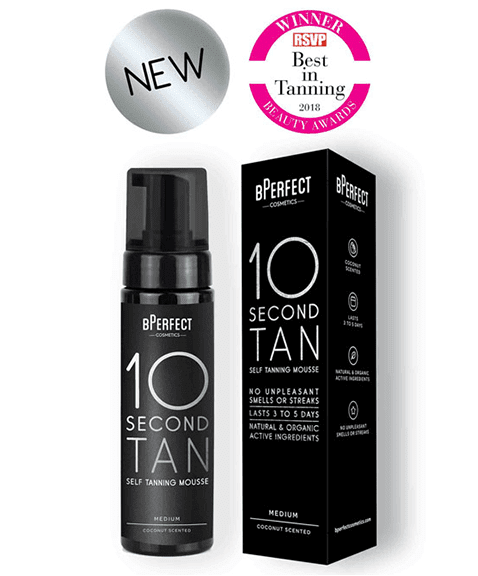 BPerfect 10 Second Tan works with your skin’s natural tone to create the perfect shade. Developed as a liquid and mousse non-streak formula that is easy to apply and quick drying with an instant guide colour for the perfect application that gradually fades over 3-5 days. 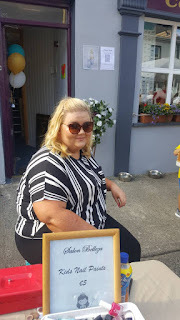 Available in two shades and scents; Medium Coconut – which is designed specifically for the Irish skin tone - and Dark Watermelon which is developed with a deeper hue. Both offerings are lightly scented with notes of Coconut and Watermelon respectively – leaving the skin with a hydrating tan without the dreaded fake tan smell associated with this beauty regime. The instant colour guide on application allows for a flawless finish. The Medium Coconut will develop slightly while the Dark Watermelon will deepen with a darker hue over the advised 8 hours after application. For darker results add an extra layer of your preferred shade and wait at least 8 hours before showering and ensure you pat dry. Above you can see me wearing the medium tan. Even though it is only the medium colour there is a noticeable difference in the colour between the legs and my arms. I am paler than paler on the legs. I have worn the tan three times since I got the package. The first time my skin wasnt in the best condition and it didn't apply properly. Once the skin is well exfoliated and moisturised then you wont have any issues. I gave myself a good exfoliation before the second application and it was perfect from then on. Wear off wise, it gradually fades and there is no dirty look. I have to say I am super impressed with this tan. I love the fact I know its going to be perfect every time. Below I have the tan freshly washed off after application. 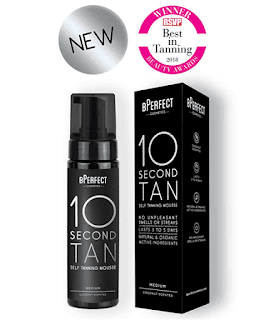 To get the perfect BPerfect 10 Second Tan, the brands founder Brendan McDowell suggests that all waxing, shaving and exfoliation should be carried out the night before tanning to ensure that your pores are closed prior to application for a flawless finish. 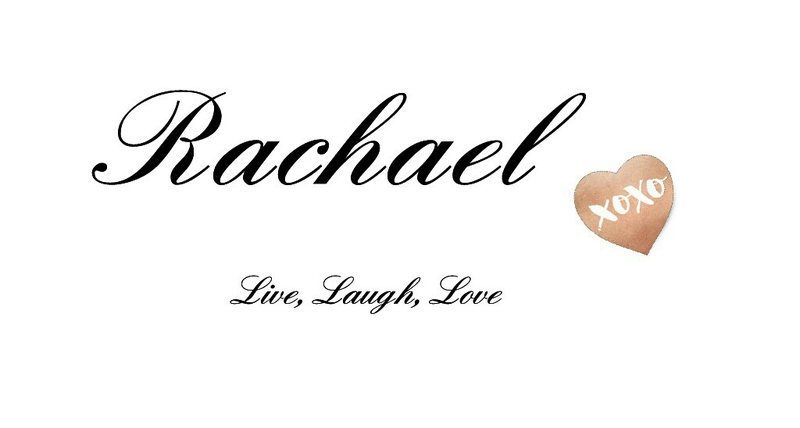 Brendan also advises to not shower / bathe immeditaly before application and do not apply any moisturisers, deodorants or perfumes directly before or after you apply tan. For a full list of BPerfect stockists or to order online visit www.bperfectcosmetics.com.